Wondering what to do with the bland, boring concrete? Why not dress it up? 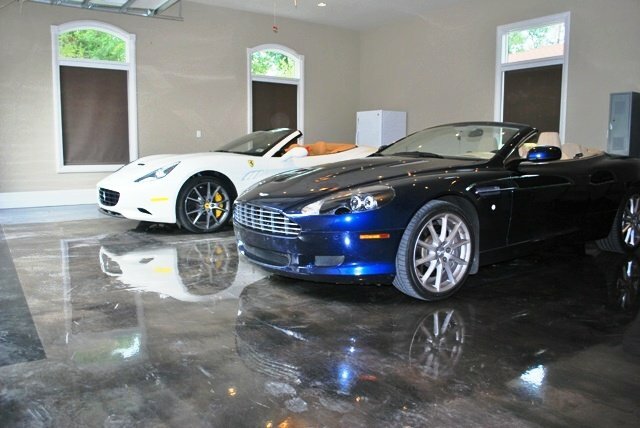 Concrete Art Creations of Alabama is a professional company servicing Birmingham and surrounding areas in custom concrete flooring designs. 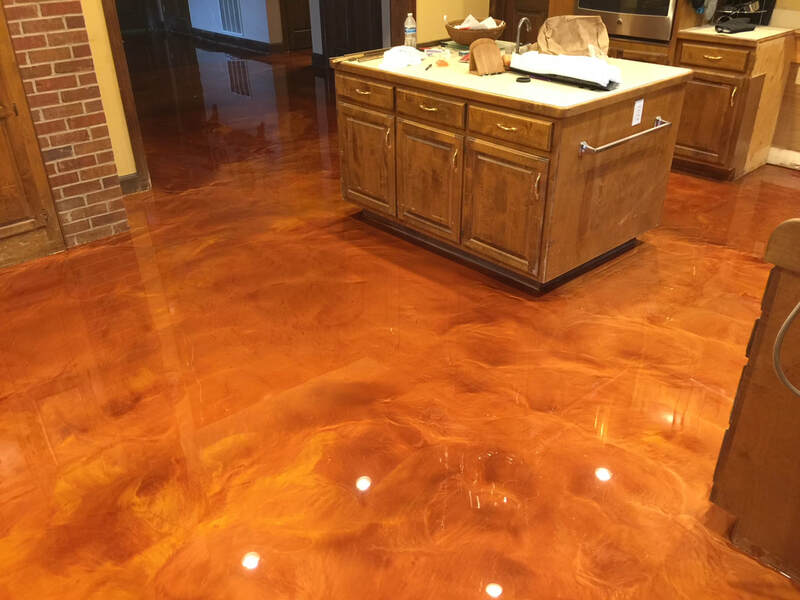 We do everything from concrete engraving, staining and sealing, epoxy flooring, pool deck coatings, and concrete overlays. Do you have some boring bland looking concrete in your home or around your pool? Maybe your driveway, patio, or walkways could use a new look. We can turn any bland concrete into something grand to look at. Give us a call today to schedule a visit to look at your projects. We can do residential or commercial applications. There are many possibilities to what you can have done. We can beautify your driveway, walkways, patios, garage floor, porch, steps, pool deck, ect. You name it, if it's concrete...we can make it look amazing. 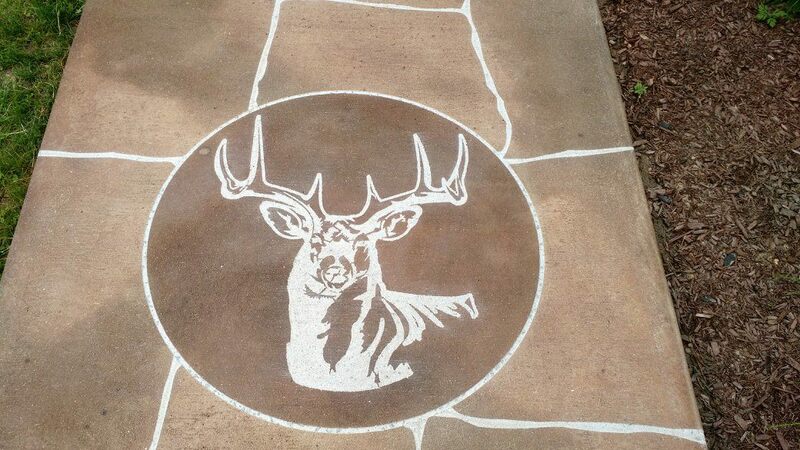 We can also offer concrete engraving to give your space a unique look. We have many designs and images to choose from or we can make your idea into reality. Business or Residential...we do it! ​A beautiful, attractive floor could give your business a new look and attract customers to return time and time again. There are a variety of styles and colors available and no two stained floors look alike. We specialize in engraving concrete to give you that look of square or diamond tile, brick, flagstone, cobblestone or we can engrave a one of a kind image or logo into the concrete to help your business stand out. The designs and styles are limited to your imagination. If you can dream it up, we can make it come true.